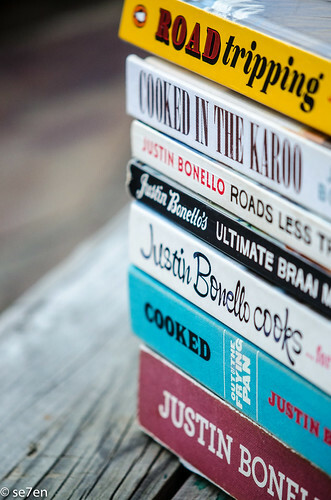 ‘Tis the season for a new Justin Bonello CookBook to come out. 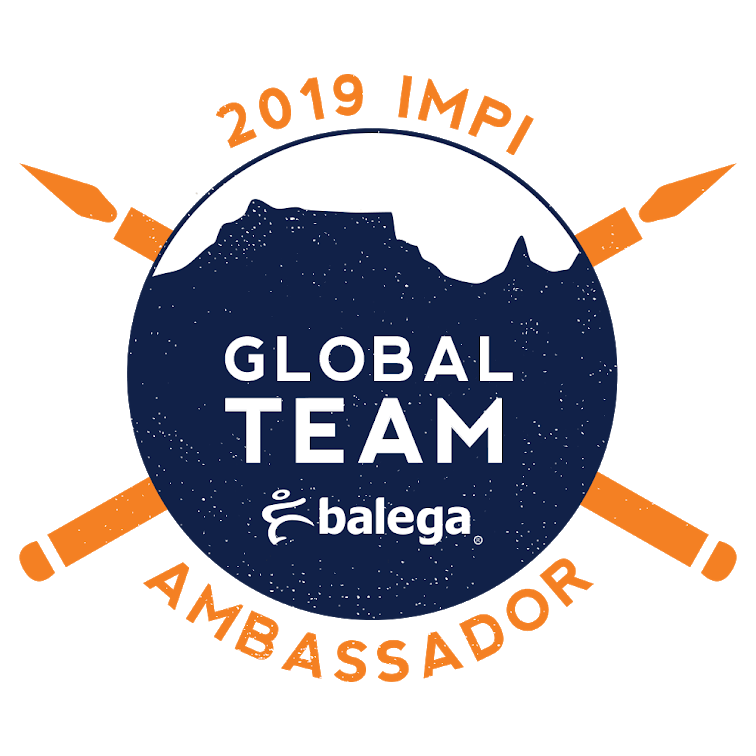 Every year for the last couple years, just as a new series of Ultimate Braaimaster is about to launch on television… Penguin Random House and Justin Bonello with Helena Lombard, launch a new cook book and we rather love them all and this one especially. 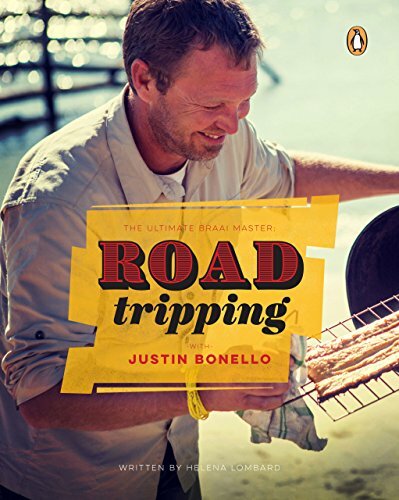 The new edition to the Justin Bonello Collection of Books, Road Tripping, is as ever a wonderfully inspiration travel book. These books cover the dusty back roads of South Africa like no other books ever do. 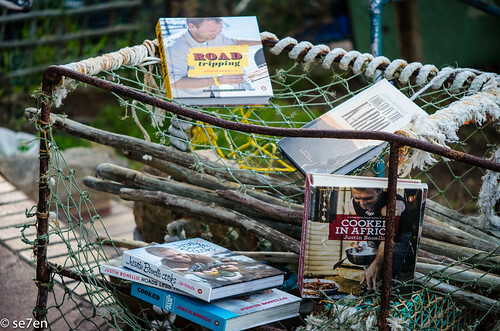 Packed with anecdotes and things to do, and not just a few recipes either… these books are simply the best guides to life in South Africa. From the North to South and the East to the West… Justin Bonello and his team will have you covered… what to eat, what to pack and where to play. At this stage Justin Bonello books, are close to being their own unique brand – they have a different feel to most books. There paper is rugged, they have rich smell, pages and pages of superb photographs and a layout with such attention to detail that you feel you could almost lift items right off the pages. The Travel: As he travels with his team, on their relentless journey to discover South Africa’s Ultimate Braaimaster, they must have been rushed, dashing from point to point always with a deadline looming. Cooking, filming, photographing… and yet the reader is left with a feeling of relaxing on a stoep in a hammock, watching the sunsetting after a hot day, with a cold drink. The Kuier (Visiting): You have a sense that the authors are sitting on your stoep chatting with you… what should you pack for your road trip, what are the best games to play, even the music you should be listening to. They paint a very vivid picture of the actual trip and you could be forgiven for checking for dust under your shoes. The Food Tips: How to shuck an oyster; how to clean mussels; how to make every single type of pap; not to mention how to prep an make biltong by hanging it above your dashboard as you drive cross the Namib dessert. The Best Spicy Combos: There is a fabulous list of the best combinations of spices brought to you by the famous spice brand, Robertsons. The best combo of Chicken spice, Dukkah, Cajun spice, and heaps more, even Jamaican Jerk. How to Make Ice-Cream in the Desert: Because everyone needs to know how to do this. Basically, this is ice-cream in a ziplock bag, but on a galactic/grand scale. Some party tricks are worth perfecting and this is most certainly one of them. Creature Comforts : There is a whole list of the crew’s choice of creature comforts and in a family of absolute minimalist packers it is full of pocket size ideas that could make the difference between comfortable and well, spartan. Well Hello, Braai Tips: I think people the world over love to cook over an open fire… this book and in fact all the books in this series, are about the best place on earth to start. For fabulous tips and ideas of things that you never might have imagined that you could cook on a braai… good ideas for good tips for good times. 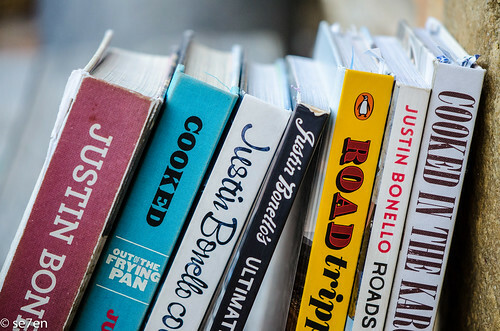 Justin Bonello books are actually food books… recipes and travel, really what could be better. The kind of food that can be made on the road, over a fire and certainly with crowds of friends. For the family that is mad about curry, this is more a life skill than a recipe to try out… and it was a huge success. 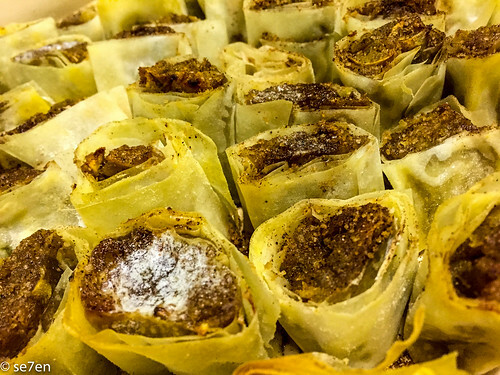 We have entered the land of cooking roti’s… and will never look back. This is definitely a case of the recipe in the book looked so much better than the one we made, but seriously you can’t beat caramelised bananas. Our gang devoured it and loved it and have asked for it again and again and again. 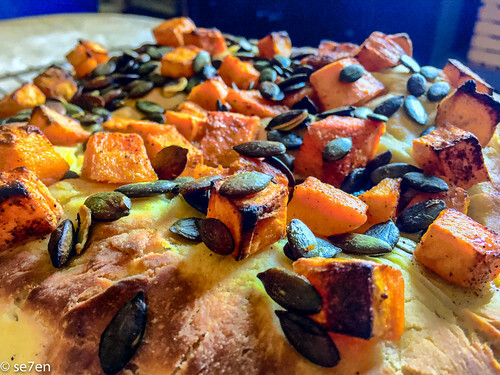 Pretty much the easiest bread recipe in the world… topped with roasted butternut and pumpkin seeds. This is an absolute winner and a great way to add just one more vegetable to a feast. This recipe gets ten out of ten for impressing my mom-in-law… I always forget how easy halva pudding is and then I make it and everybody loves it. 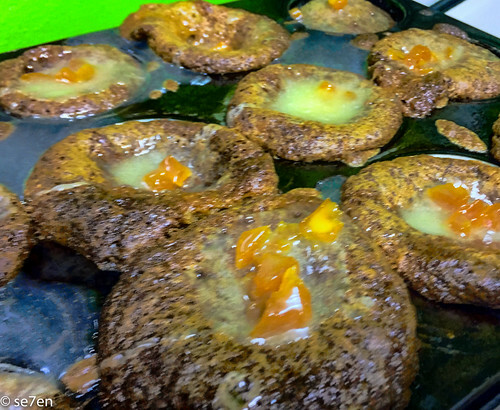 The special feature of this traditional recipe is that instead of your typical halva pudding made in a large oven dish, we popped them into a muffin pan and serve little individual puddings… not to mention adding some dried apricots… for the win!!! Everything to love about this potato salad with a bight to it… not your typical potato salad and some of my guys took a little convincing – because old habits die hard. But the next time we had potato salad I noticed our champion zester reaching for the lemons and limes. For our overseas friends mielies is the local name for corn, and mielie bread is a recipe I can hand over to the kids as lunch time approaches and it is so easy you cannot fail. 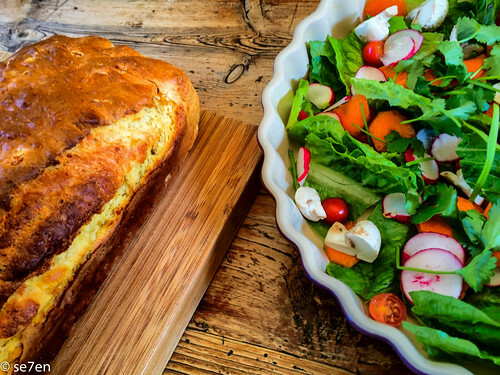 Corn bread and salad have become our standard lunch since we first made this bread, a recipe we have simply put on repeat. 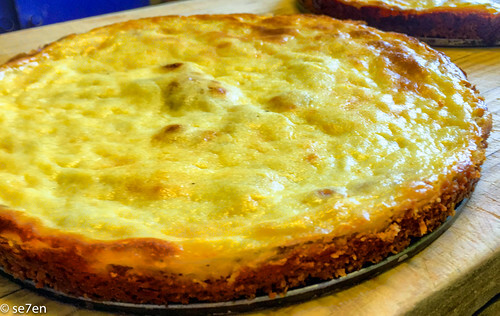 Just the name of this… screams, in a joyful way, comfort food. 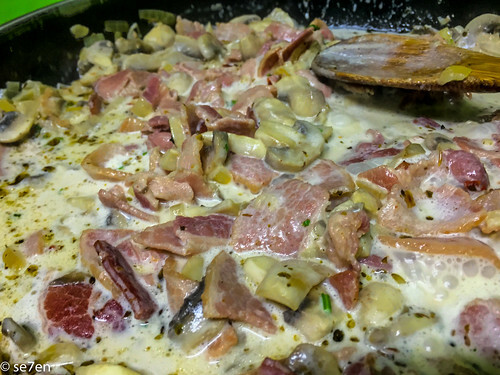 There is bacon, and mushrooms, and chillies, not to mention cream, as well as a few other delights and takes as long to prepare as it does to cook a packet of pasta. My kind of meal exactly. We made these one morning and then got stuck into school and completely forgot them in the oven… ages later the whole house was rocking to the smell of sweet potatoes and cinnamon, did we remember that there was a treat waiting for us… treat it was, and though ours had been in the oven somewhat, read “way,” longer than we intended they still went straight onto the “make these again soon” list. This GiveAway works in the usual way, leave a comment, tell us what you like to cook on an open fire, before the end of play on National Braai Day, 24 September 2015, and we will draw and publish the winner in the next Fabulous Fun Post After That. 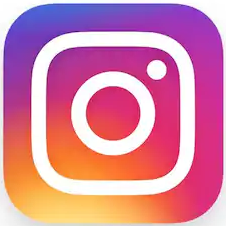 I won’t respond to your comments as I do on our other posts because I don’t want to be included in our own giveaway. This GiveAway is open worldwide. 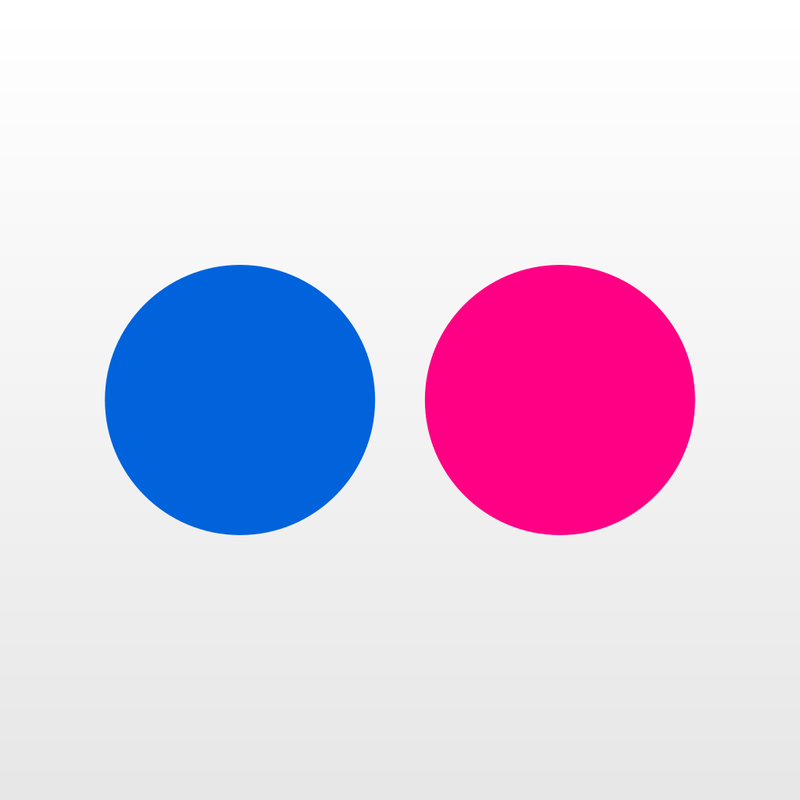 If you have won a GiveAway before never fear – enter away. 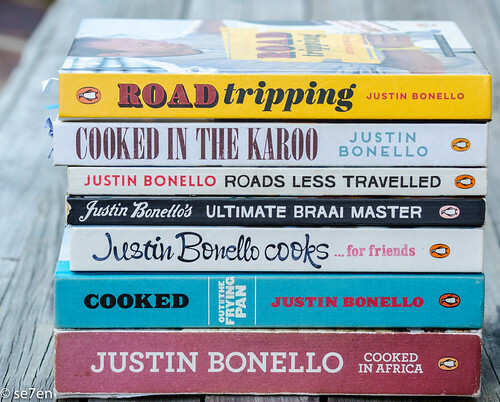 Road Tripping with Justin Bonello was given to us for review purposes, and one other copy for a giveaway, by Penguin Random House South Africa. It is not a sponsored post, and the opinions expressed are as usual entirely our own. We love cooking stuffed butternuts on the braai! Then stuffing them with couscous, and currants and cheese and let the cheese melt. Also who can beat lamb chops? Yes, yes, yes Please!! JB is easly one of my favs! 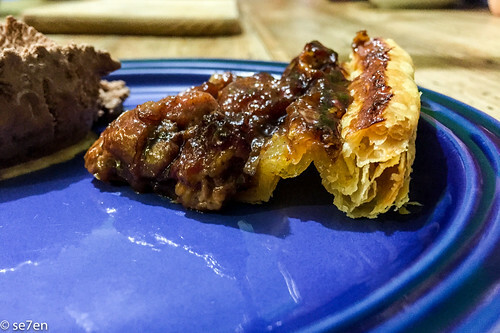 Braai favourites in our family are steak, pork chops and braai broodjies, can’t forget those. Those recipes look good! Roosterbrood is great, but really anything on the braai grill will be devoured by all of us! The options to cooking on an open fire are limitless: the classic toasties, veggies in tin foil, toasting marshmallows etc etc. Our favorite recipes over the fire are s’mores & hobo pies (toasted sandwiches). We love to make pepperoni & cheese hobos, especially while camping. We’d love to make a pizza oven outside before the summer starts… Wood fired bread and pizza feels like it could become a way of life. We hope so! We love braaing any thing meaty but for a long tine the firm favourite was spare ribs! Sounds like a wonderful book. I’m salivating!!! Oh yum yum yum!!! Oooh wow! what an awesome giveaway! We have a spot on our shelf! Fillet!In Malawi fillet is affordable and there is nothing to beat it braaied whole by my husband, and sliced and handed round to be eaten off the chopping board, pink and juicy still! Would LOVE some new ideas from this amazing book though! oh Wow…. From Pasta to braai. Nice. I’d love to be making more bread over an open fire. And I wouldn’t be using the book in the summer, but to help me get through our endless, snowy winters! Watching our 3 year old boy help daddy build the fire – pure joy! I actually don’t like to braai (smoke in hair and clothes…) but I ADORE all these recipes you shared. The stuff you share always sound good but these sound like I could actually make them! Braai broodjies (toasted sandwiches) and chicken kebabs, followed by toasted marshmellows… yum! We braai the usual…wors, chops and steak with side salads. 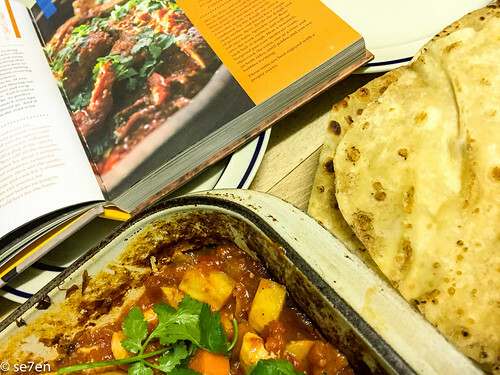 Would love to try something new from the cook book! My hubby would LOVE this book. He is our favourite braaimaster, come rain or shine. 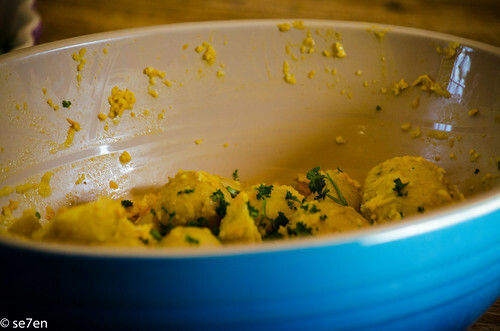 Inspiration for change (chops, chicken and wors can become a little predictable! )would be great!